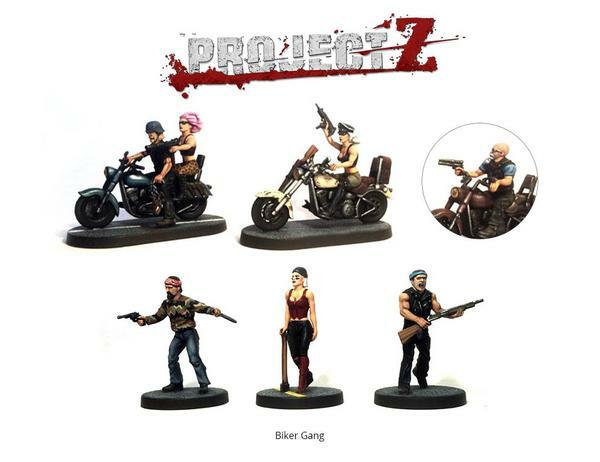 Produktinformationen "Project Z - Motorbike Gang Expansion"
Roar into action and grab the stash before the other gangs know you've been there! Packing enough firepower to deal with the largest of Zombie hordes the Biker Gang are the coolest survivors! Contains enough plastic parts to make 6 gangers including 2 bikes plus this stunning Gang Leader model with pillion rider (and lots of weapon options!). 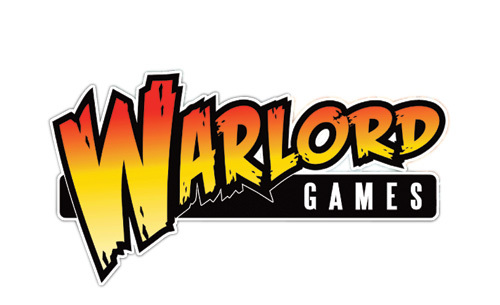 Also includes game cards unique to this expansion set. 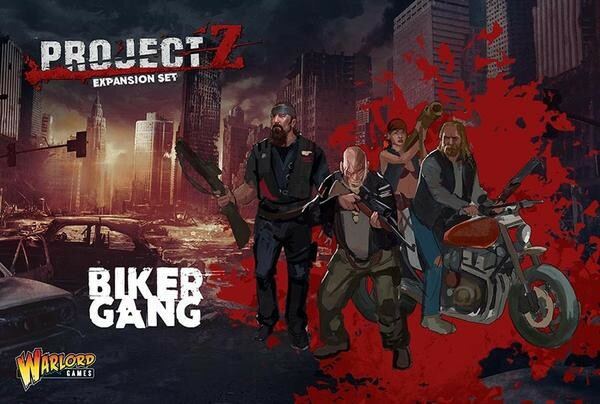 Weiterführende Links zu "Project Z - Motorbike Gang Expansion"
Kundenbewertungen für "Project Z - Motorbike Gang Expansion"